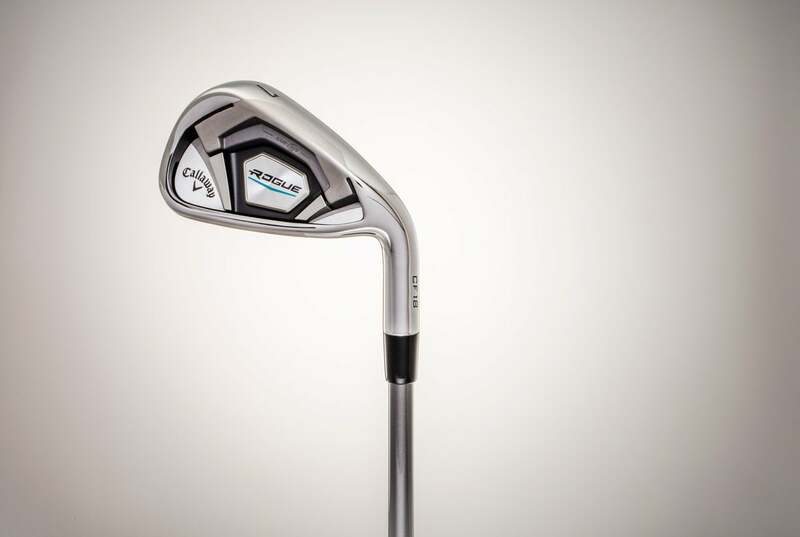 Check out the new Callaway Rogue iron from every angle with our interactive 360 degree club spin. 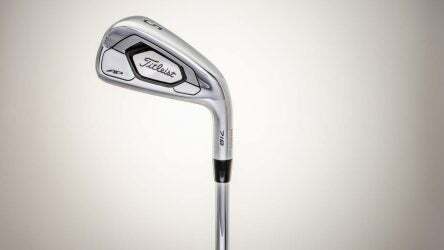 Check out the new Titleist 718 AP3 iron from every angle with our interactive 360 degree club spin. 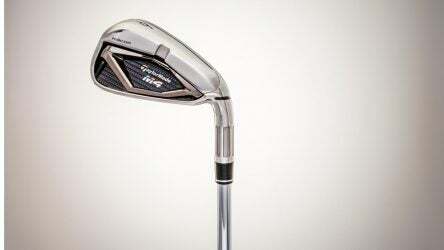 Check out the new TaylorMade M4 iron from every angle with our interactive 360 degree club spin. 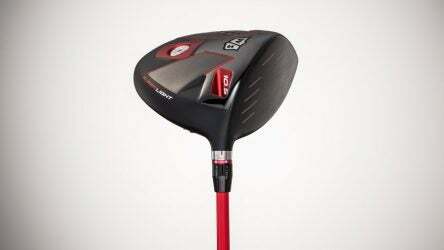 Check out the new Wilson Staff C300 driver from every angle with our interactive 360 degree club spin. 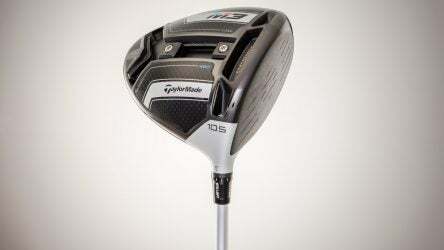 Check out the new TaylorMade M3 driver from every angle with our interactive 360 degree club spin. 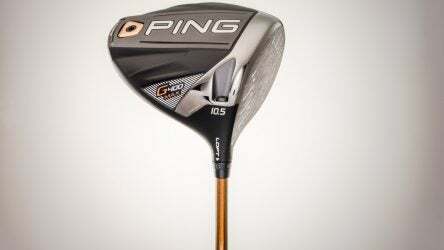 Check out the new Ping G400 Max driver from every angle with our interactive 360 degree club spin. 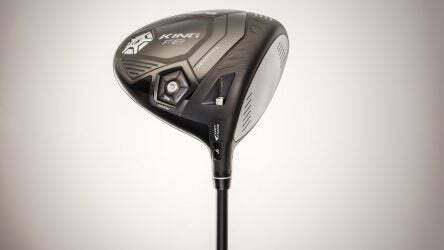 Check out the new Cobra King F8 driver from every angle with our interactive 360 degree club spin. 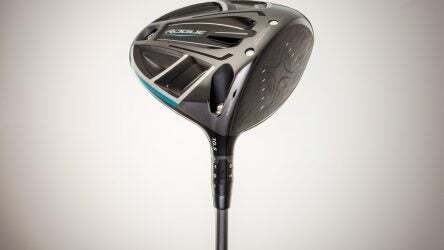 Check out the new Cleveland HB Launcher driver from every angle with our interactive 360 degree club spin. 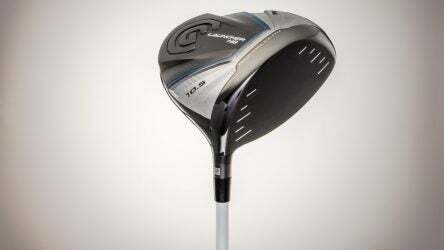 Check out the new Callaway Rogue driver from every angle with our interactive 360 degree club spin.